"With, Dr. Carmichael for nearly 18 years. I trust her completely with my medical care." "Dr. Johnson and her entire team were thorough, informative and personable"
"I've had the absolute most positive experience with the physicians here." "Dr. Johnson was so friendly and made me feel as comfortable as possible." "Dr Carmichael and her staff treat me like family and I could not ask for any more!" Our Practice Offers Hormone Replacement Therapy. Call Us Today to Make an Appointment to Learn More! 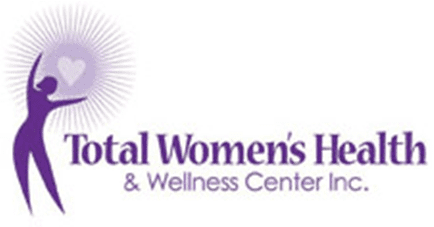 At Total Women’s Health & Wellness Center our board certified gynecologists are dedicated to providing women with compassionate and outstanding care. We are always ready to personally oversee and address your gynecological needs.